SAN FRANCISCO — The Grateful Crane Ensemble will be presenting the best songs the group has sung over the past 13 years in “The Best of Grateful Crane” on Saturday, Nov. 22, at 11 a.m. and 4 p.m. at the Buddhist Church of San Francisco. 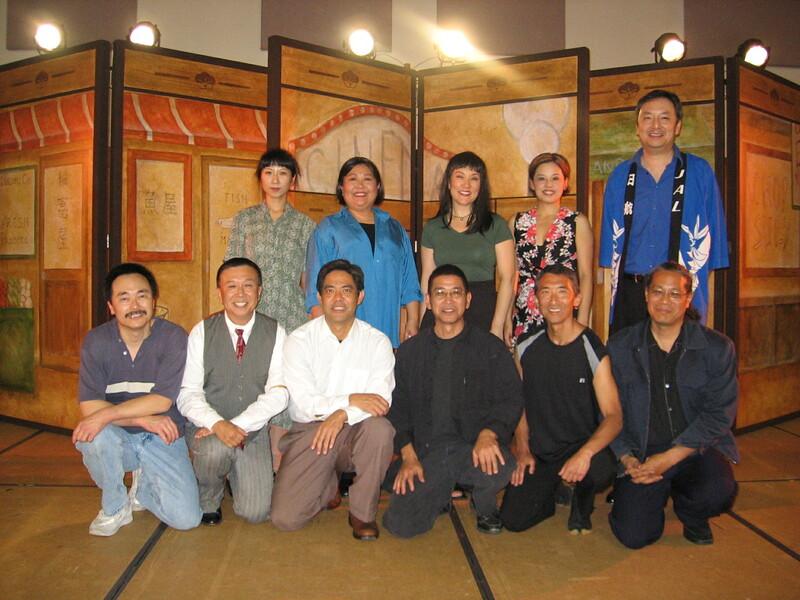 This show marks the Southern California-based ensemble’s return to San Francisco after delighting local audiences with its “Camp Dance” and “Nihonmachi: The Place to Be” shows in 2004 and 2006, respectively. Nostalgic and popular Japanese and American songs from both of these shows will be presented in “The Best of Grateful Crane” along with numerous other songs the Ensemble has performed in various shows since its inception in 2001. Cast members for the show include long-time Grateful Crane members Jason Fong, Haruye Ioka, Keiko Kawashima, Kurt Kuniyoshi, Darrell Kunitomi, and Merv Maruyama. Grateful Crane’s musical director, Scott Nagatani, will accompany the group on keyboards. Kashiwagi, son of long-time San Francisco residents Hiroshi and Sadako Kashiwagi, is looking forward to returning to San Francisco as his group pays a musical tribute to all those of who opened the doors for the younger generations to live a better life in America. The Buddhist Church of San Francisco is located at 1881 Pine St. (at Octavia) in San Francisco. A free shuttle will be provided from the Japantown Peace Plaza, Post and Buchanan streets, to the church.